Gardens at Verde Vista is a new active lifestyle community that will consist of 34 acres of hill country in historic Georgetown, Texas. This close-knit and tranquil community will host just 149 low-maintenance single-family homes, making it easy for residents to mingle and build lifelong friendships. Gardens at Verde Vista will also provide well-appointed amenities centered around a clubhouse and walking trail. The planned clubhouse in this community will be a private 3,000 square-foot clubhouse that will house many of the amenities. Residents will be able to gather for social functions like group meetings, card games, and BBQs on the patio. Plans also include a half-mile walking trail that will ring the neighborhood and provide residents an opportunity for exercise and outdoor recreation. Built by Central Texas-based builder Spicewood Communities, Gardens at Verde Vista will have eight distinct single-family plans ranging from 1,600 to 2,806 square feet with two or three bedrooms, two or three-and-a-half bathrooms, and attached two-car garages. All homes are single story with high ceilings and the option to customize with a second-floor loft. There are five floor plans available in the Garden series. Three spacious floor plans are featured in the Villas series, each with their own attached casita complete with a full guest bath and separate entrance, perfect for welcoming family or guests staying a few days. Both the Regis and the Medici models in the Villas series also have tandem garages, offering additional storage space. Enjoy focusing on the outdoor activities that you love, knowing that lawn care will be taken care of by the homeowners' association. Take a stroll on the community's walking trails or meet neighbors for grilling and outdoor games. 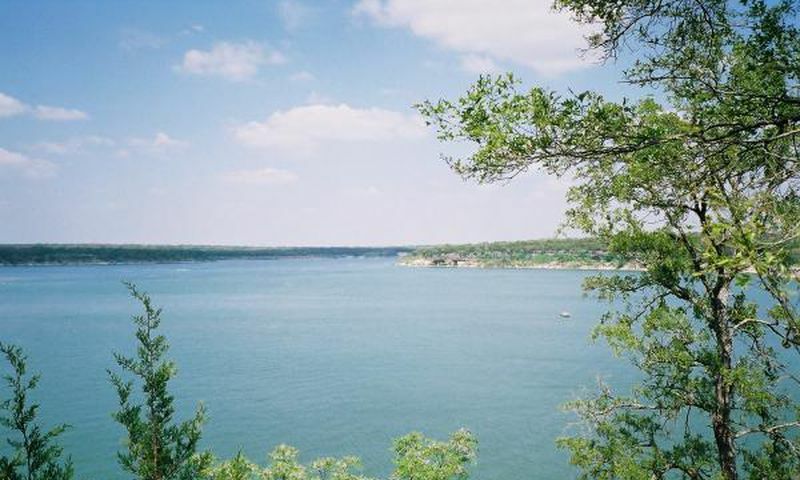 Take time to enjoy the scenic environment and the wonderful climate Central Texas has to offer. Located in picturesque and historic Georgetown, Texas, residents enjoy easy access to daily conveniences and exciting nearby attractions. Grocery stores, banks, and other shopping is as close as a half-mile away. A preservation and restoration effort was undertaken during the 1970's to bring downtown Georgetown back to its former glory and now it has become a gathering place for residents hosting public events and festivals. Gardens at Verde Vista is conveniently located near I-35 and the city of Austin, world famous for its arts and music festivals, is a short 30-mile drive to the south. Austin is also home to the University of Texas and its successful sports teams as well as some of the best restaurants and shopping in the region. For those traveling farther distances, Austin-Bergstrom International Airport is about an hour's drive away. With great amenities and quality homes in one of the most desirable areas in Texas, it is easy to see why the Gardens at Verde Vista will be an ideal destination for homebuyers in the Austin area. Amenity Center (3,000 sq. ft.) - Coming Soon! Check back soon for more information on the lifestyle in Gardens at Verde Vista. Three spacious floor plans are featured in the Villas series, each with their own attached casita complete with a full guest bath and separate entrance, perfect for welcoming family or guests staying a few days. Both the Regis and the Medici models in the Villas series also have tandem garages, offering additional storage space. 55places.com is not affiliated with the developer(s) or homeowners association of Gardens at Verde Vista. The information you submit is distributed to a 55places.com Partner Agent, who is a licensed real estate agent. The information regarding Gardens at Verde Vista has not been verified or approved by the developer or homeowners association. Please verify all information prior to purchasing. 55places.com is not responsible for any errors regarding the information displayed on this website.